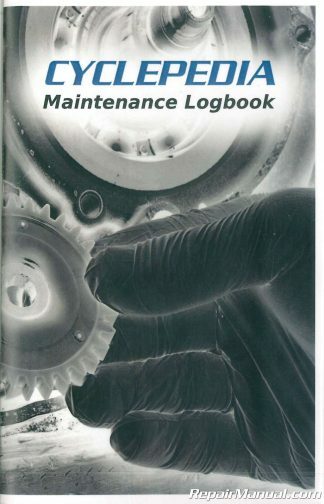 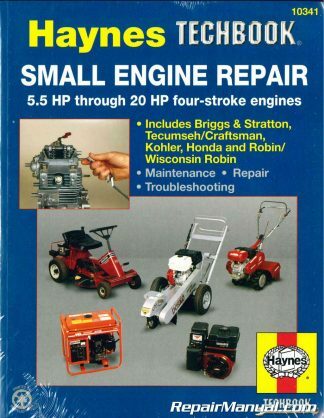 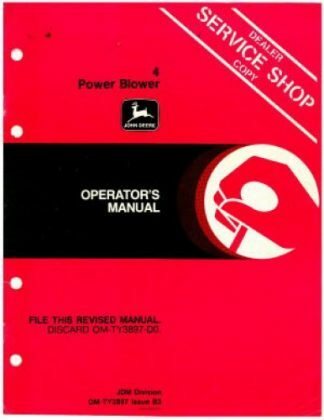 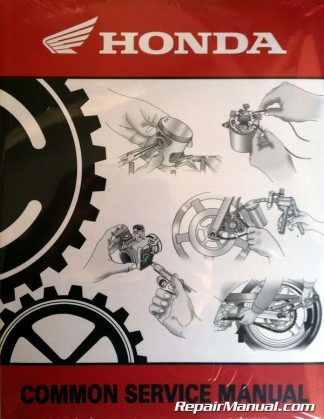 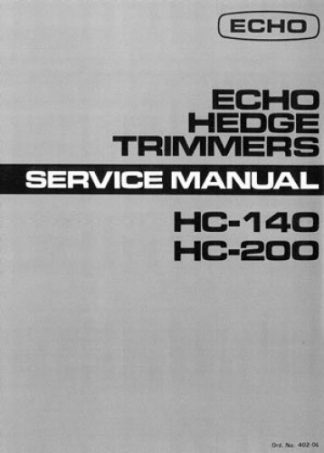 This Haynes Small Engine Repair Manual 5.5 HP through 20 HP covers maintenance, troubleshooting and repair procedures for larger single and twin-cylinder engines typically used in lawn tractors, generators, rototillers, snow blowers, log splitters and industrial equipment. 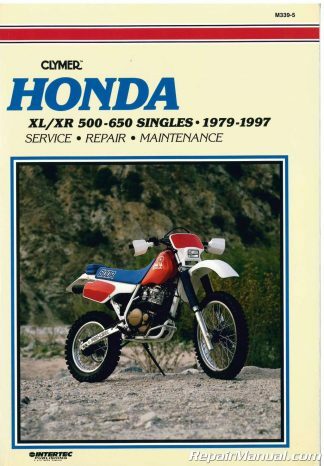 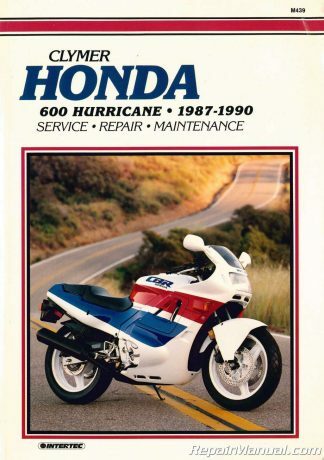 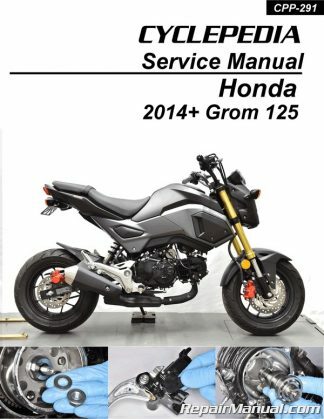 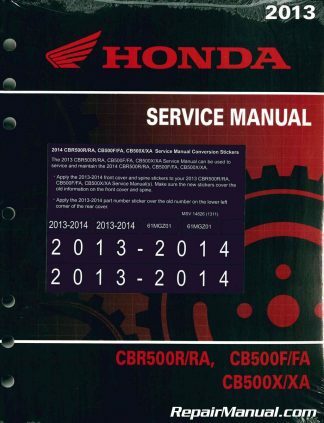 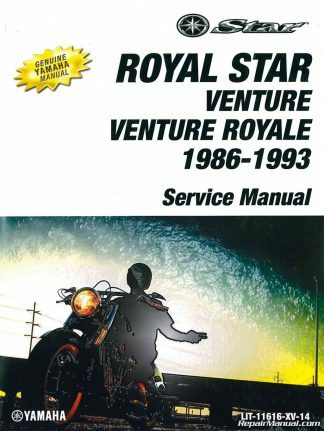 This comprehensive manual covers maintenance, tune-up, repairs, overhaul and seasonal storage of gasoline-powered four-stroke engines. All popular Briggs and Stratton, Tecumseh, Honda, Kohler and Robin engines are covered, including newer Overhead Valve (OHV) models. 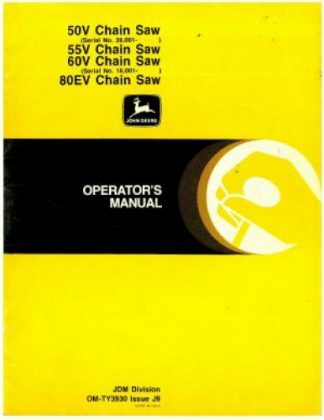 Note: On Command-series engines, the letter C indicates Command-series, followed by a V (vertical crankshaft) or H (horizontal crankshaft).